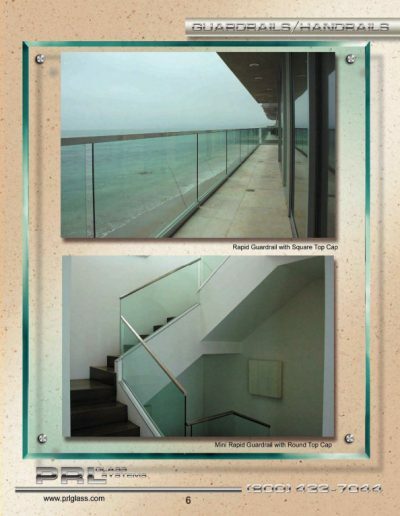 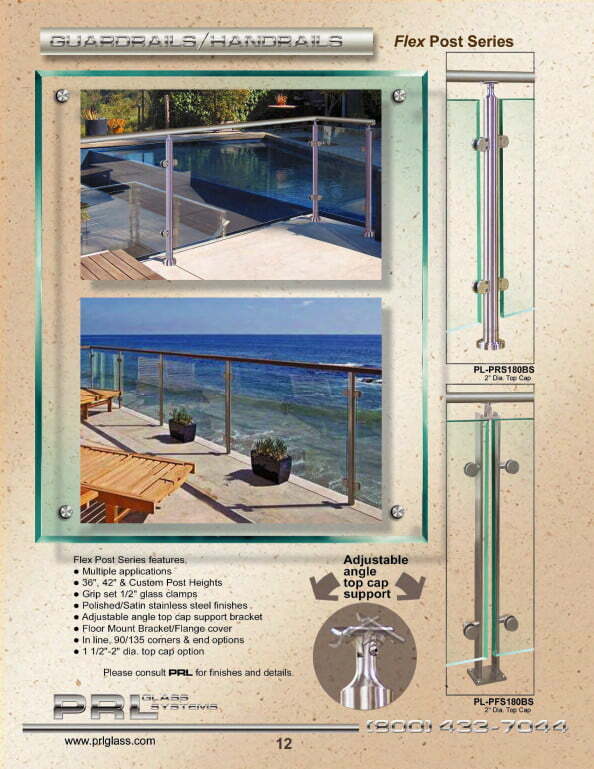 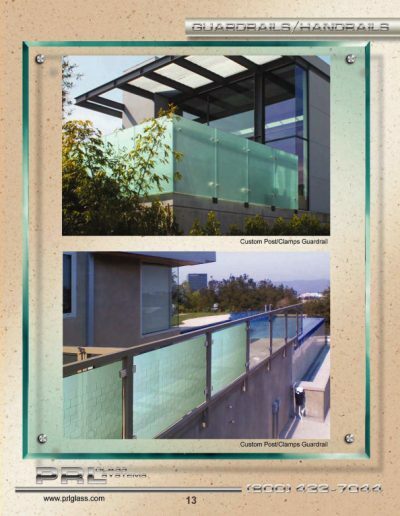 PRL’s Infinity aluminum and glass railings are the ideal railing for your pool area. Whether it’s a large commercial project or a private yard our system will give you the look you’re looking for. 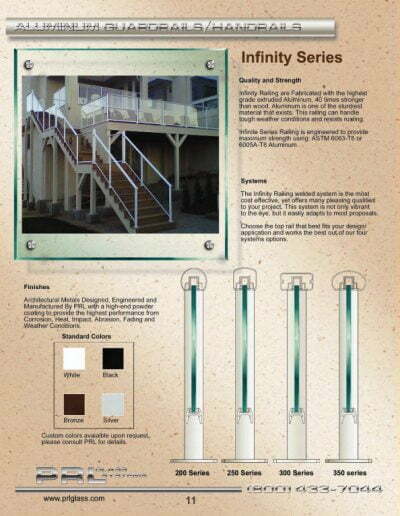 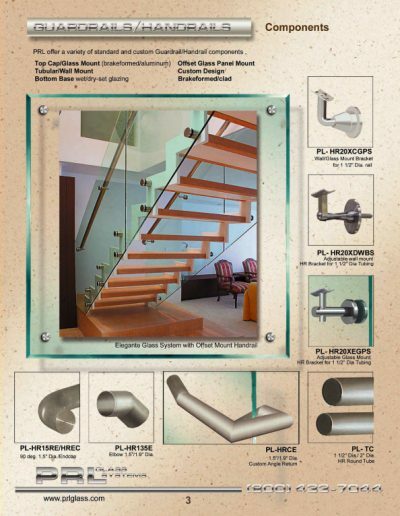 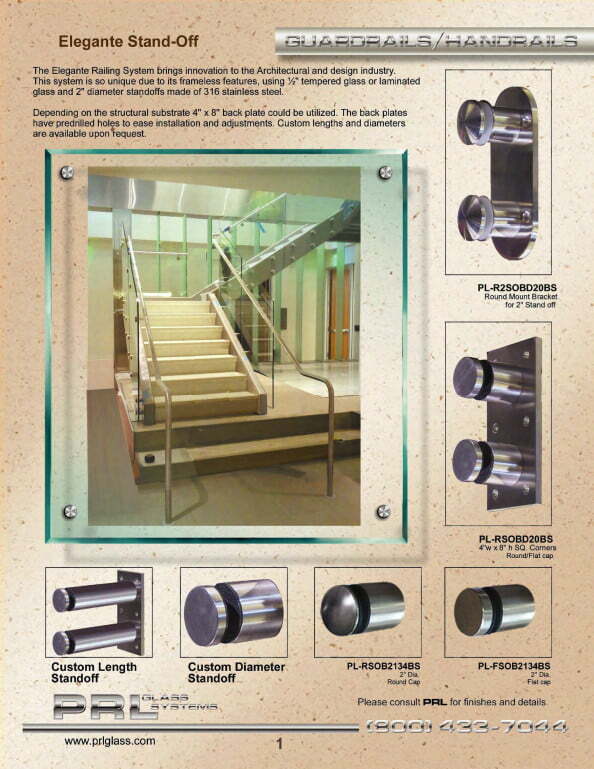 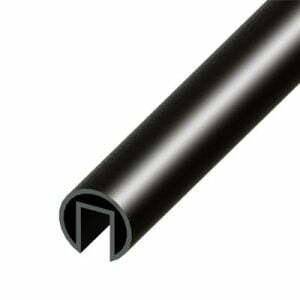 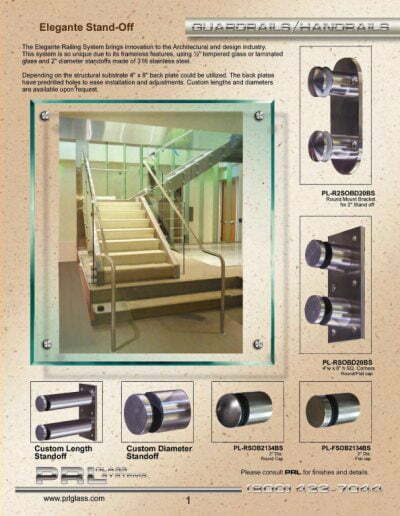 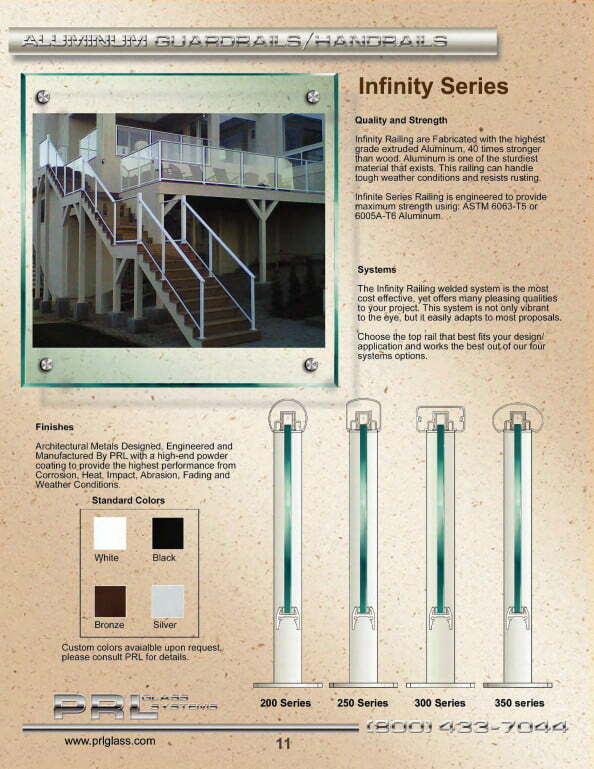 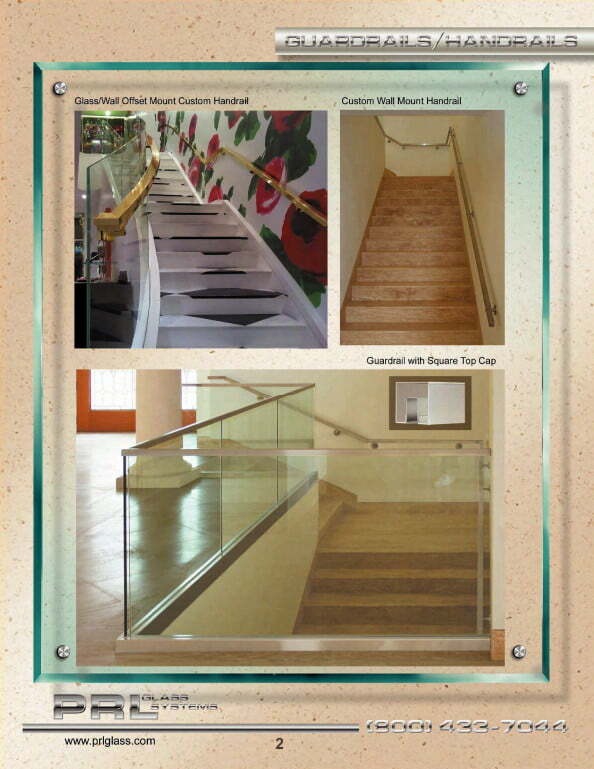 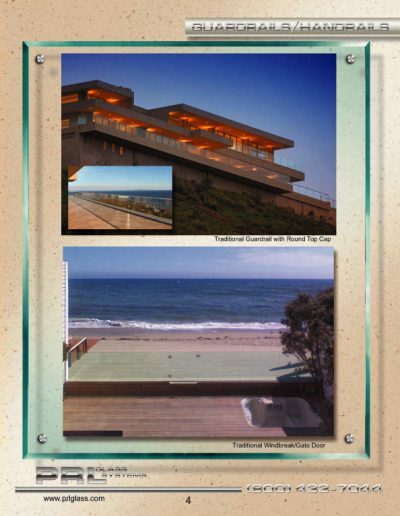 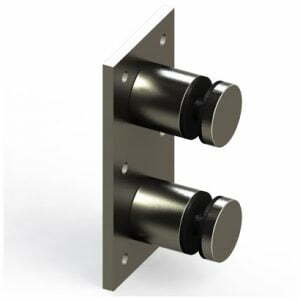 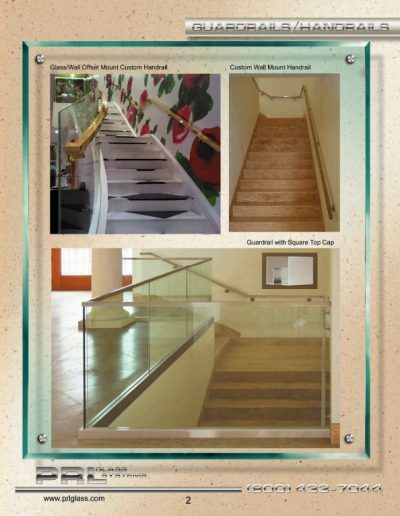 The Infinity handrail system has the strength, durability and safety that is required. PRL’s aluminum and glass railings add elegance and style to all fence and pool concepts, ensuring design meets engineering effortlessly. 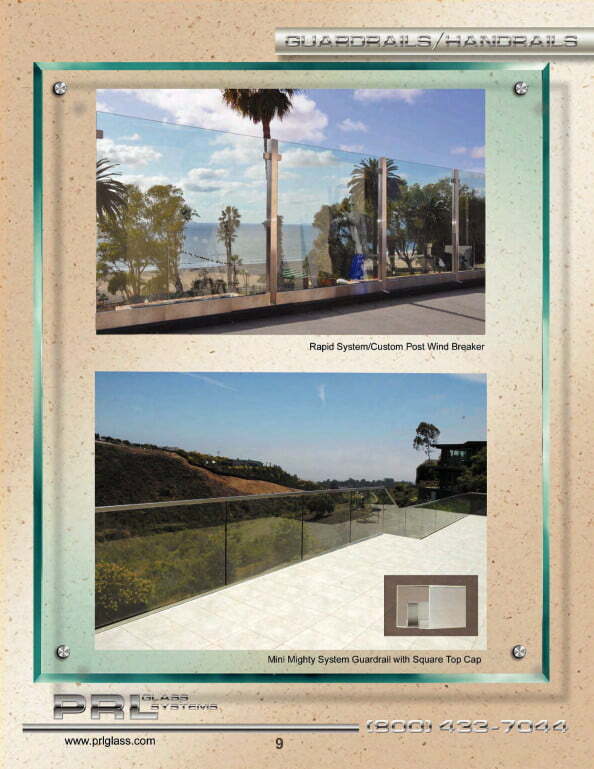 The Infinity system will maximize your life style by creating a comfortable sitting, lounging or eating area with custom wind and privacy wall. 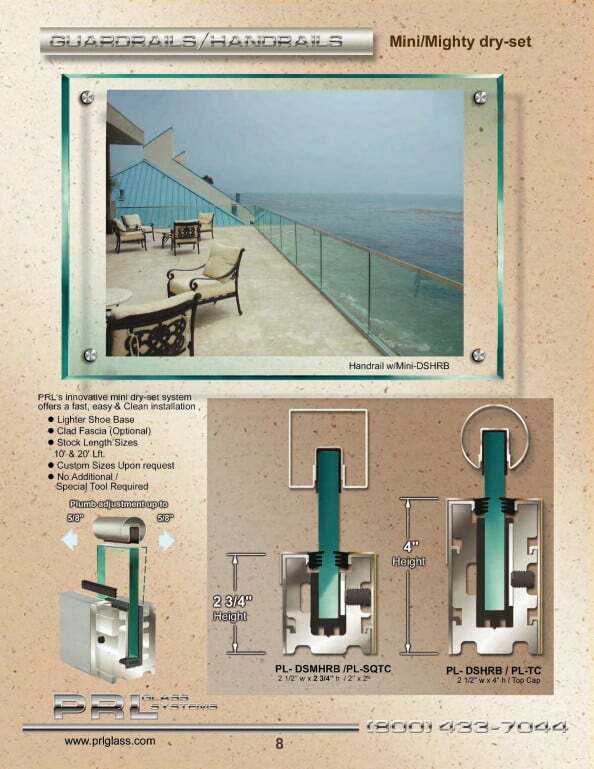 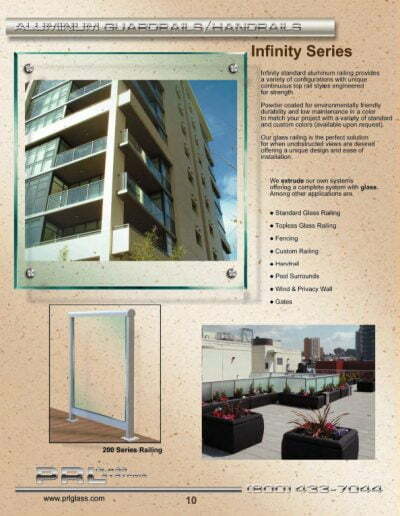 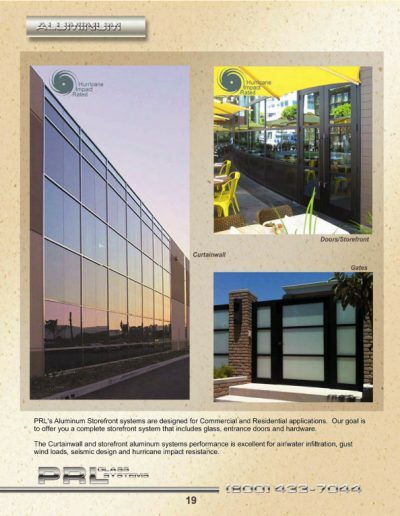 Stylish privacy wall for shared balconies and wind sheltered patios, PRL’s railing team has a custom solution for all your unique needs. 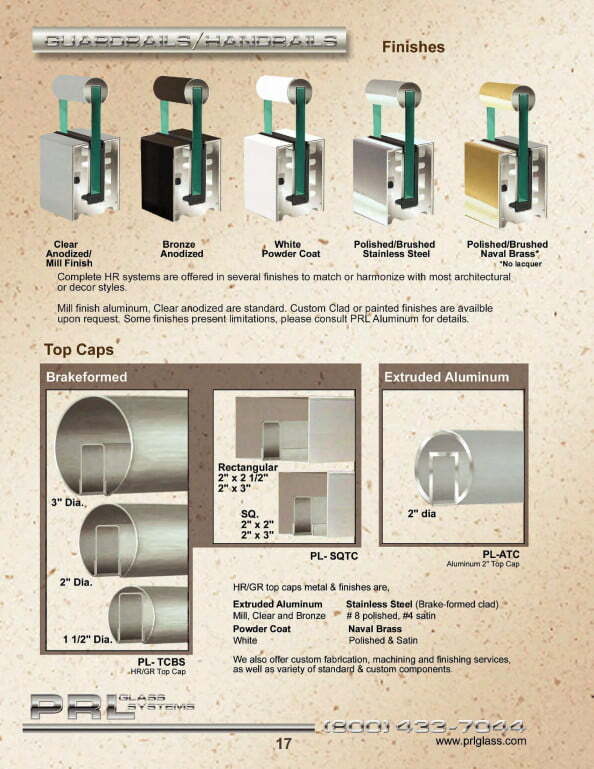 Powder coated for environmentally friendly durability and low maintenance in a color to match your project or a variety of standard and custom colors. 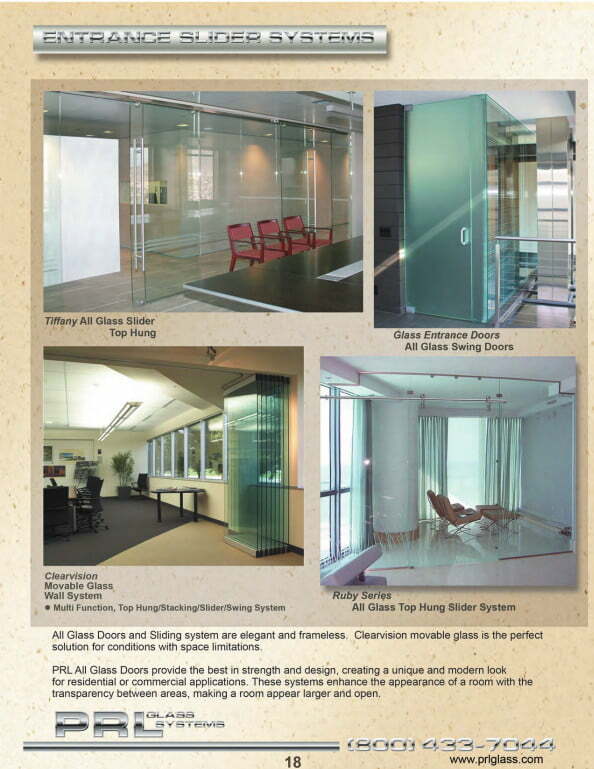 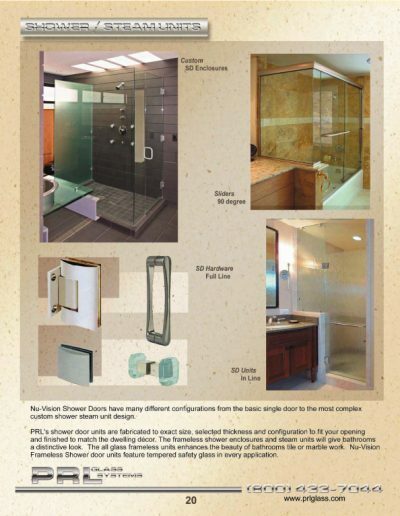 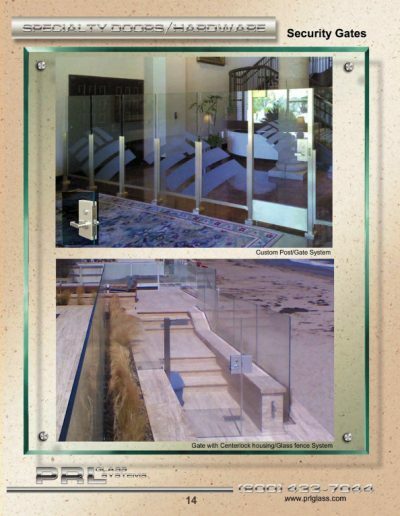 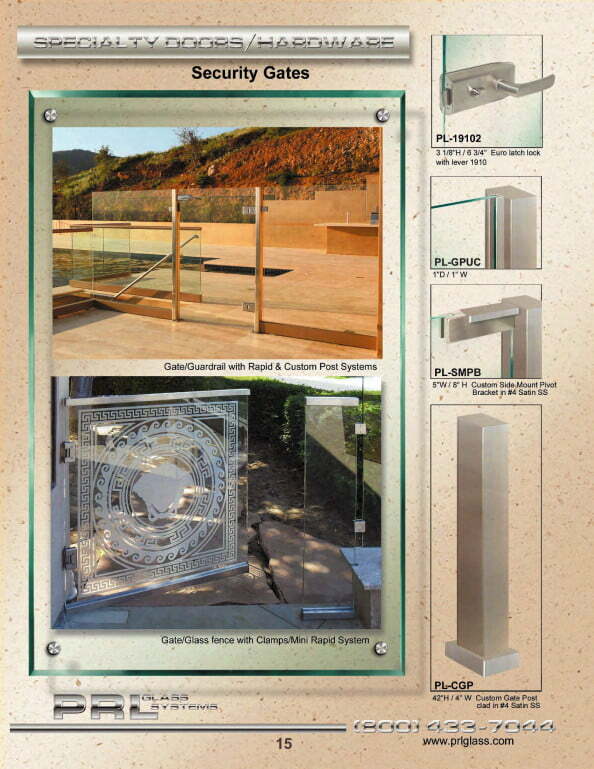 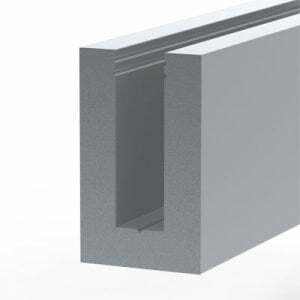 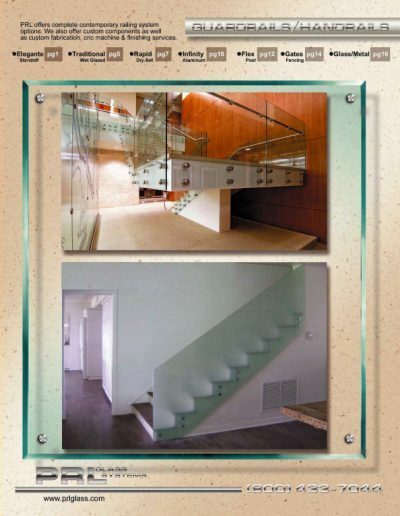 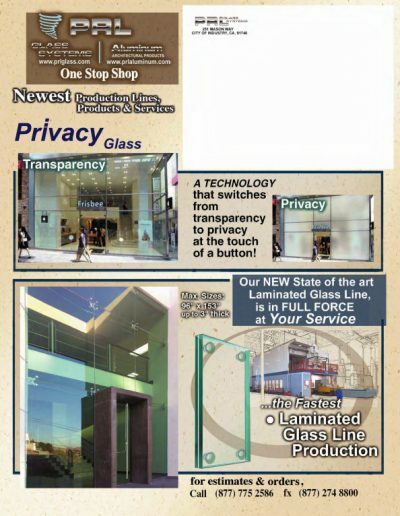 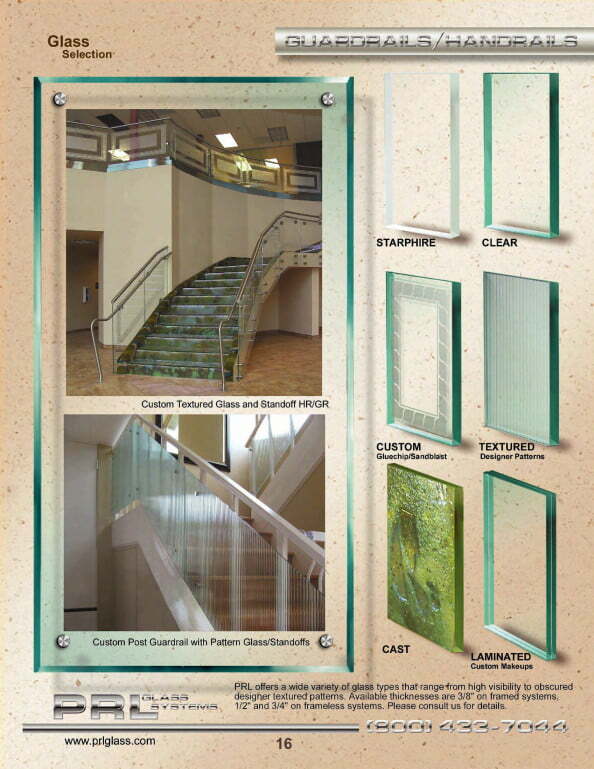 We have Ideal glass and aluminum gates for your fencing, pool surround, parking or pedestrian gate projects. 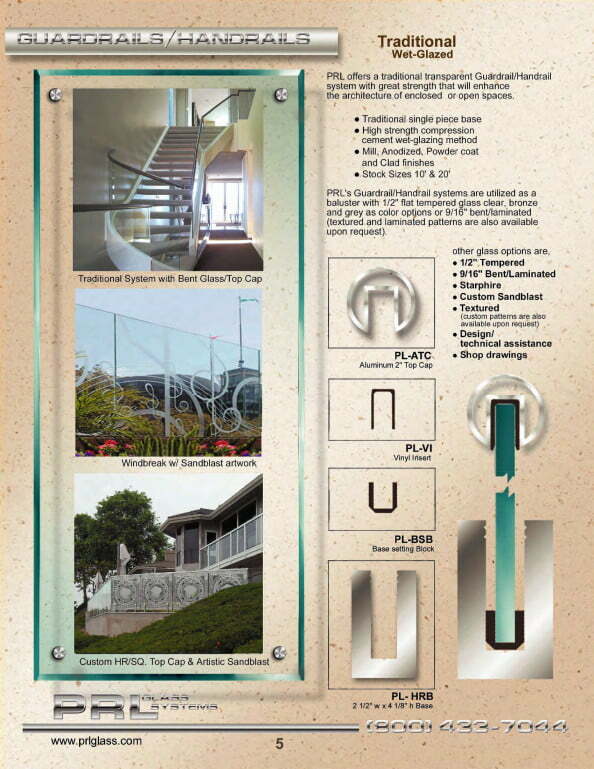 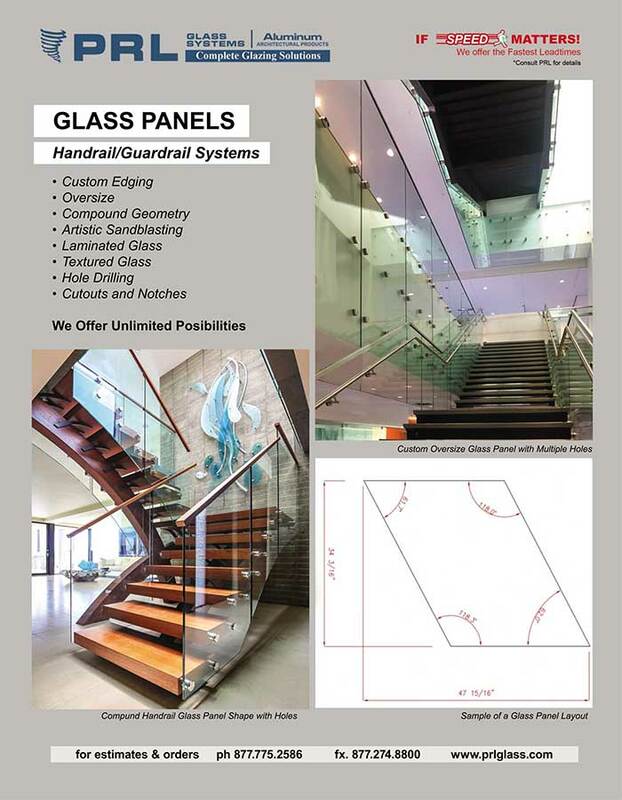 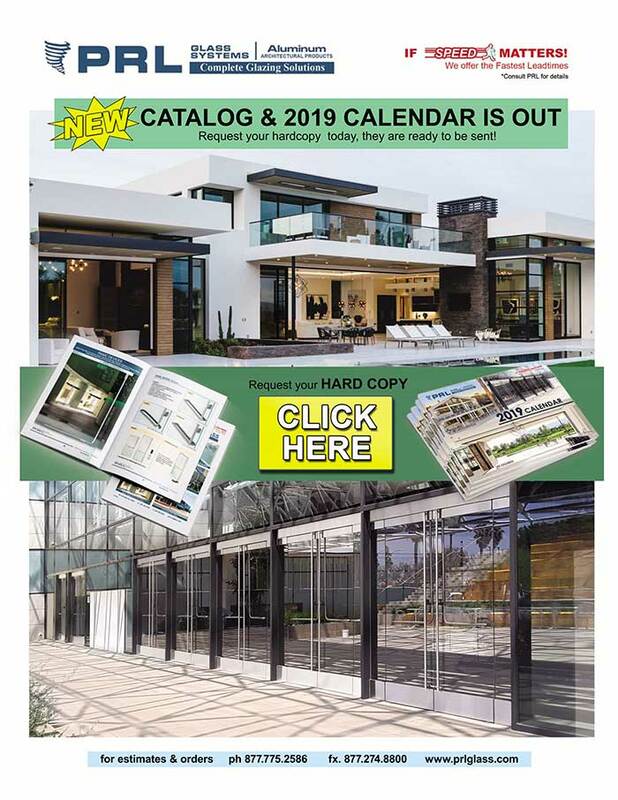 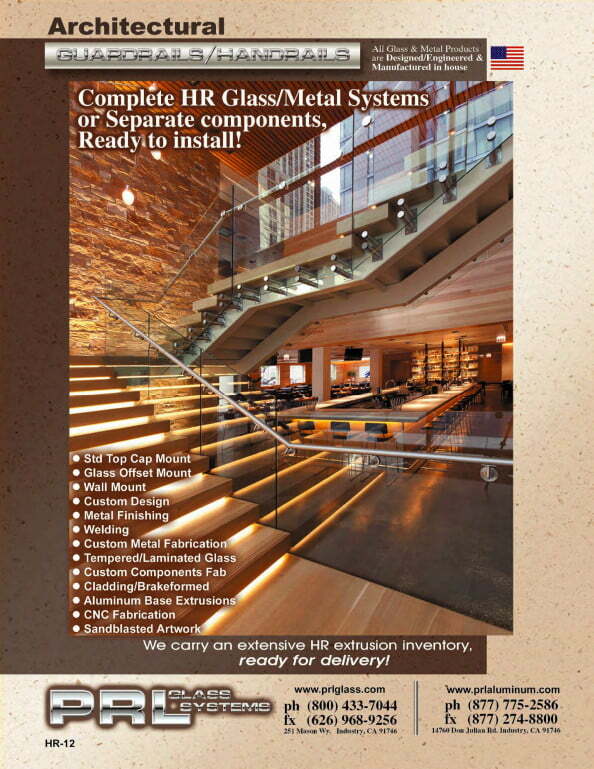 Please contact our skilled design team so we may assist in creating the custom aluminum glass gates that meet your design and engineering requirements. 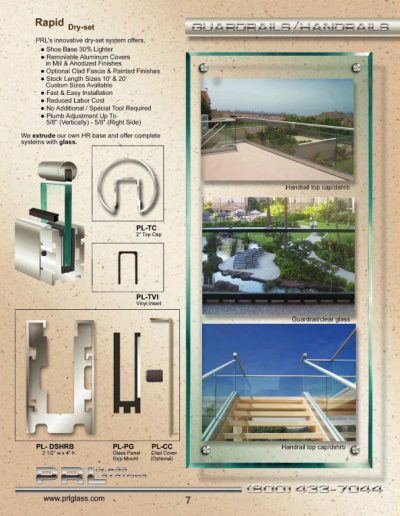 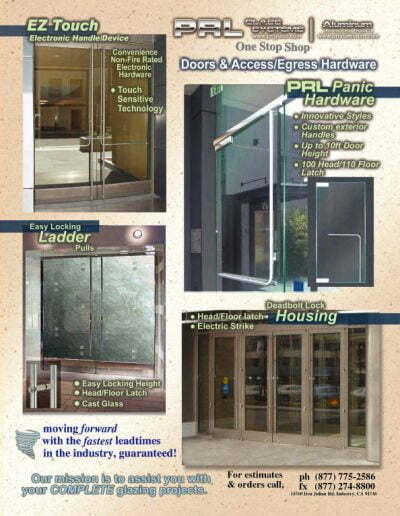 Fabricated to accommodate standard, electronic, or remote operated locksets, PRL Aluminum Glass Railing Systems has your gate project locked up. 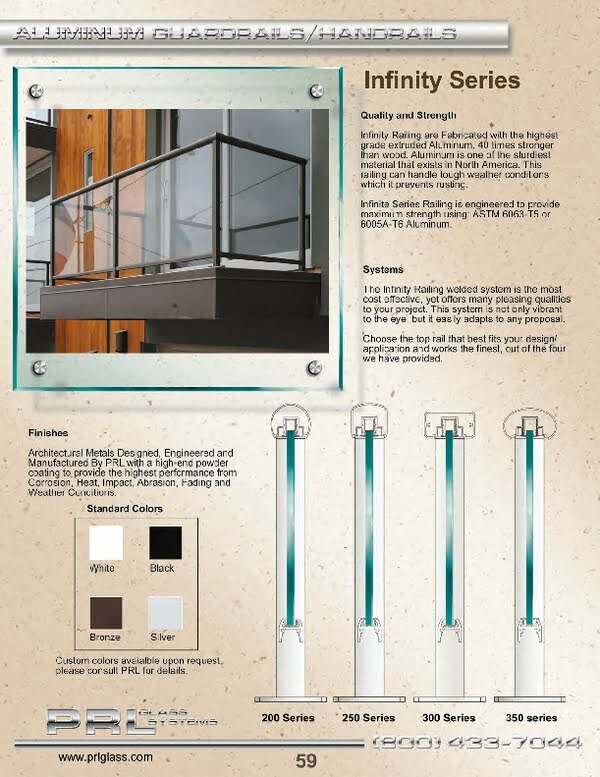 Powder coated for environmentally friendly durability and low maintenance in a color to match your project or a variety of standard and custom colors.